~ Featuring Student of the Month, Naia! 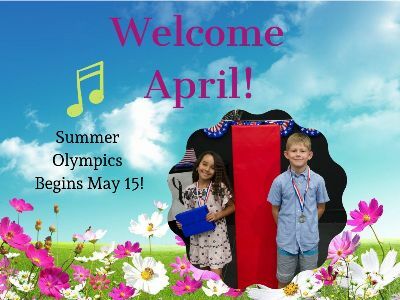 Our vision is to bring musical skill and talent to each personalized lesson. Our focus is student-centered learning in an atmosphere conducive to musical growth, understanding, and progress at the level desired by the student. We strive to place each student with the teacher that best suits their individual learning style and personality. Click here to see if you won a free lesson! 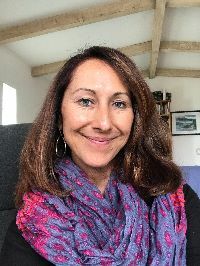 We would love to connect with you wherever you hang out online! 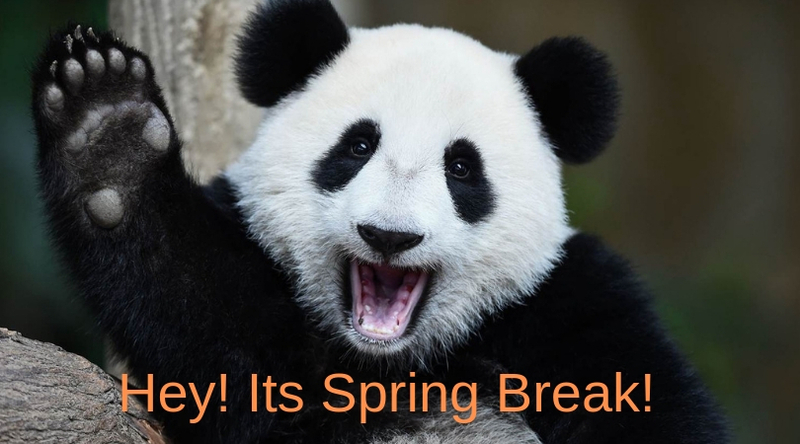 Check out the San Diego Zoo pandas before they move home to China April 27, 2019. 1. What kind of music lessons do you currently take? 2. What inspired you to start taking music lessons? My parents got a piano and I wanted to learn how to play it. 3. Who are your favorite musical artists? 4. What are your other hobbies, besides music? Soccer, horseback riding, reading, writing, and drawing. 5. 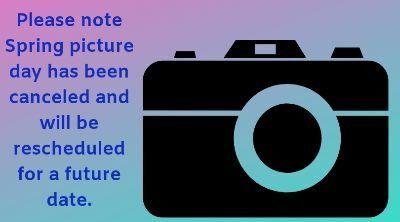 What is the coolest thing you've learned in your lessons in the past three months? The song "Alouette" and learning how to play chords. Naia at such a young age is an incredibly hard worker and such a joy to teach. Since her very first lesson she has shown persistence in practicing and passion in her playing. She always comes to her lessons prepared every week and most of the time has completed way more than what was asked of her. 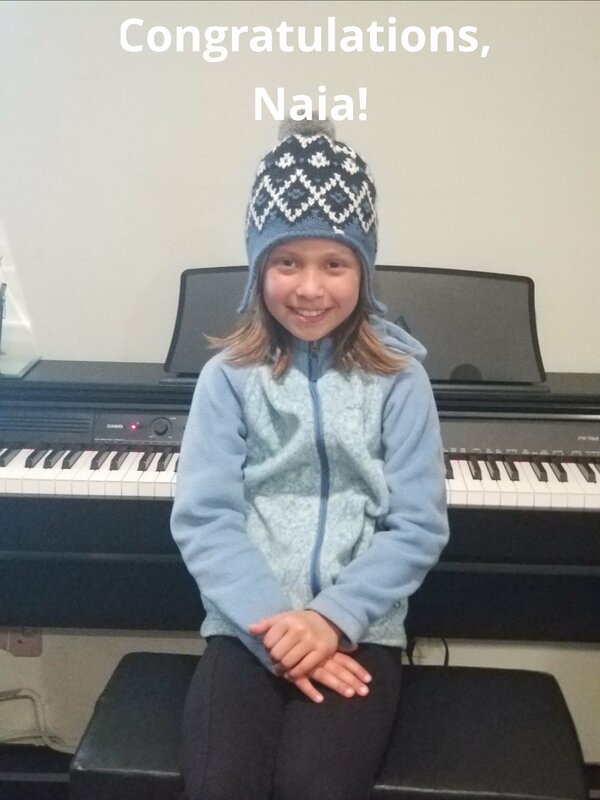 She has so much potential to be an amazing pianist as she continues to learn and grow. I am so excited to continue to watch her grow and incorporate music into her life. 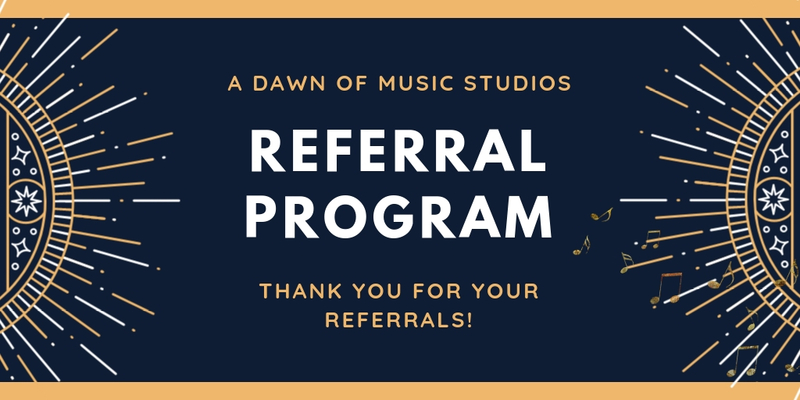 For every referral you send our way, we will give you a gift card for 1 FREE LESSON in the instrument of your choice! UNLIMITED! Start by filling out this form: Click Here to Start! ~Your friend will receive the same. 1. 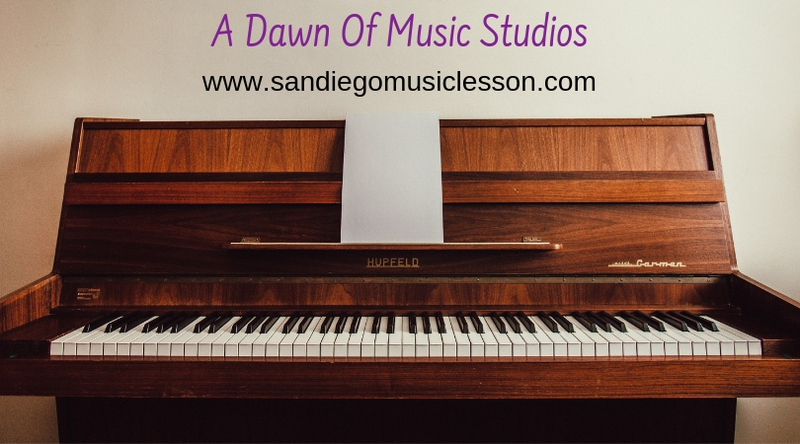 To redeem your free lessons, call 619-500-3296 and sign up for your additional lesson, any day of the week, with your teacher or any of our other teachers. You are welcome to try another instrument if you like or give this to a friend. 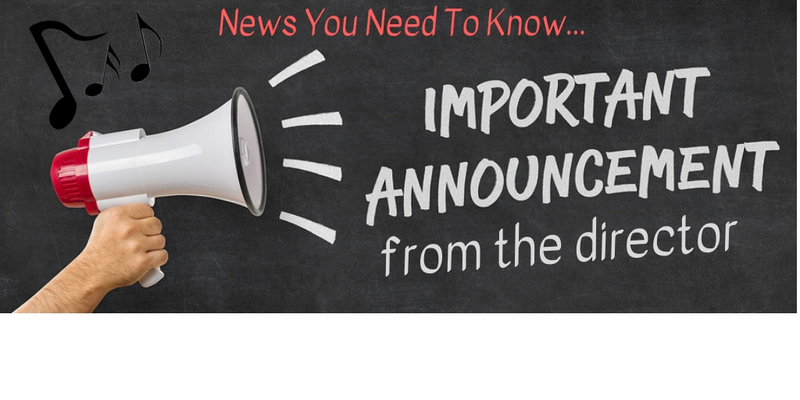 Lessons cannot be rescheduled once they are on the Studio calendar. 2. Certificates cannot be used for refunds to your account or cash. Click Here to Send us your REFERRALS! There's so much to do and see in San Diego! What are your favorite SD sights? 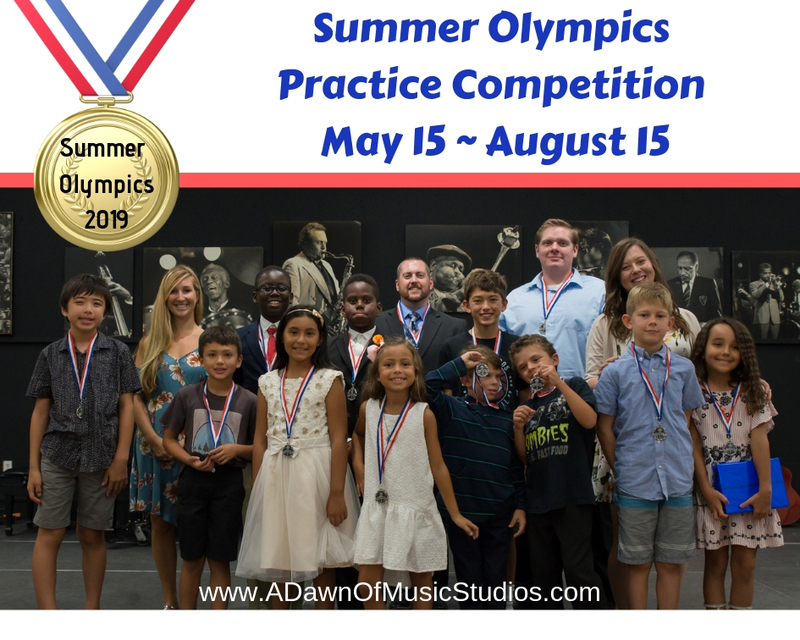 Share your selfie at your favorite San Diego spot with @adawnofmusic and get a free lesson! 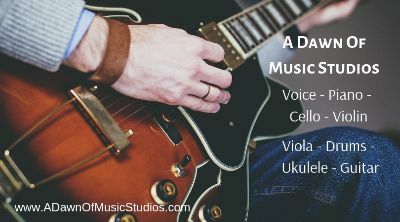 A Dawn Of Music Studios is family operated and owned. 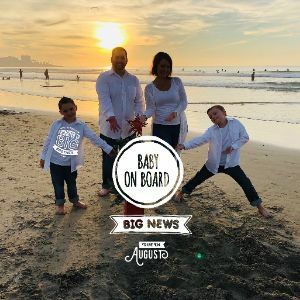 James & Kristi Dawn Golden with their two sons have the pleasure of serving hundreds of San Diego homes with the gift of music every week! Are you performing anywhere locally? Let us know so we can spread the word! and support you as a musical family! We have been so blessed to have Amber in our music family, but must wish her the very best, so that she can better serve her family at home. Thank you and we will miss you, Amber! 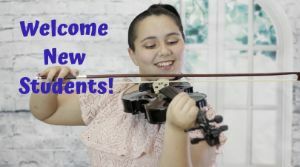 Studios Family has been growing and there are lots of new faces each week in our musical community coming to have lessons with us! 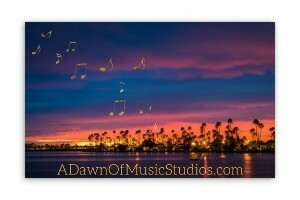 A Dawn of Music Studios is not apart of Pro Music 325, and in order for us to continue have an amazing relationship with them and to ensure that we as a school do not interrupt the incredibly important work that they do for the musical community in San Diego, please remember to follow all waiting room rules and edicate. To help everyone feel welcome and comfortable in the waiting area as well as in their lesson, and to ensure that everyone is being courteous to one another when dropping off for lessons and picking up, please remember to follow the building rules and encourage others to do so as well. 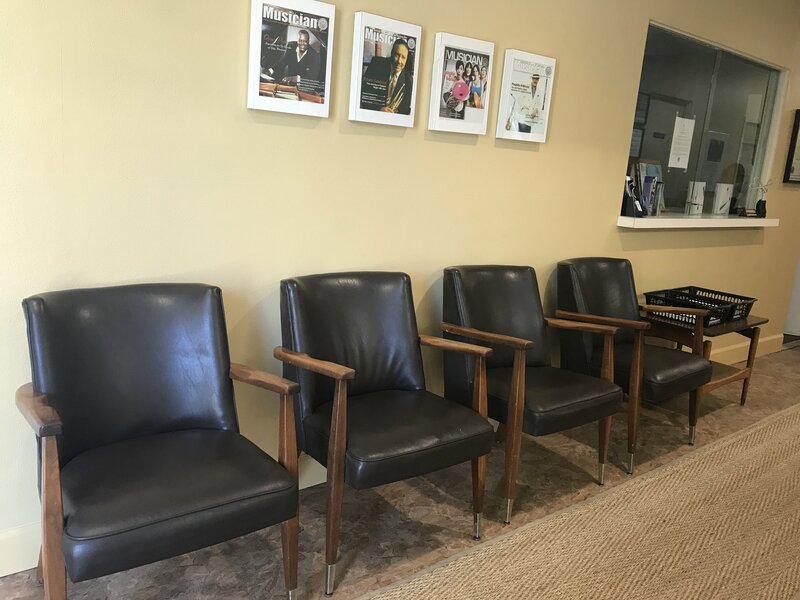 *Please do not block any of the doorways or the front waiting room walkway. Please keep all doorways and walkways clear of instruments, bags, and toys at all times. *Please refrain from standing in front of the lobby doors. This activates the welcome bell in the office. *Please do not eat food in the waiting rooms. *Please do not drop off your child at the north side of the building, children must walk up to the studio with an adult. Do not park your vehicle unless it is in a designated parking space while you are waiting to pick up. *Do not park in the handicap spot unless you have a permit. *Please help keep the noise down in the waiting room and hallways by not playing your instruments, being respectful of how loud your conversations are, and if you are watching a movie or on your phone or iPad please keep the volume low or please use headphone, so as to not distract lessons or people working in the office. *ALWAYS HAVE FUN IN YOUR LESSONS! 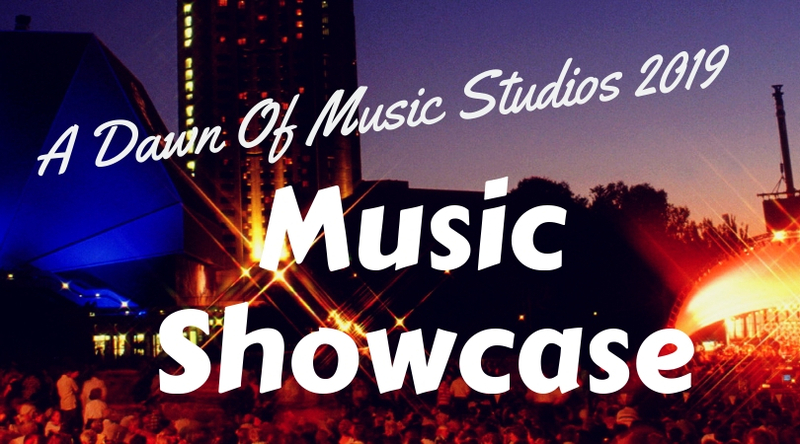 We appreciate your compliance and support in making sure everyone feels welcome and safe at A Dawn Of Music Studios! Our teachers have limited open lesson times available. If you need a schedule change or would like to be added to a waiting list for a particular teacher, day or time, please contact any of our office staff team and they can add you to the waiting list. Prospective students, please note that we still have openings, but not many. At this time of year many of you may have been thinking about signing up, or adding more lessons. If you’re going to do so, please do so ASAP before they’re all gone. Once we’re sold out, we can add you to a waiting list. 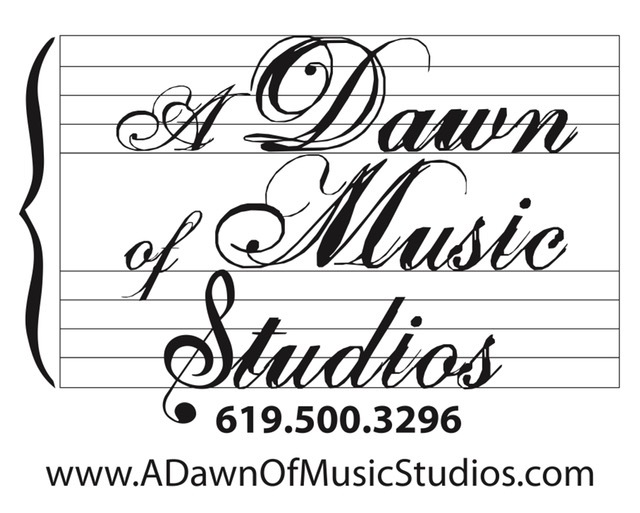 To inquire about openings for this month, send an email to adawnofmusicstudios@gmail.com or call or text the office at 619-500-DAWN. Did You Read Your Newsletter Contest! 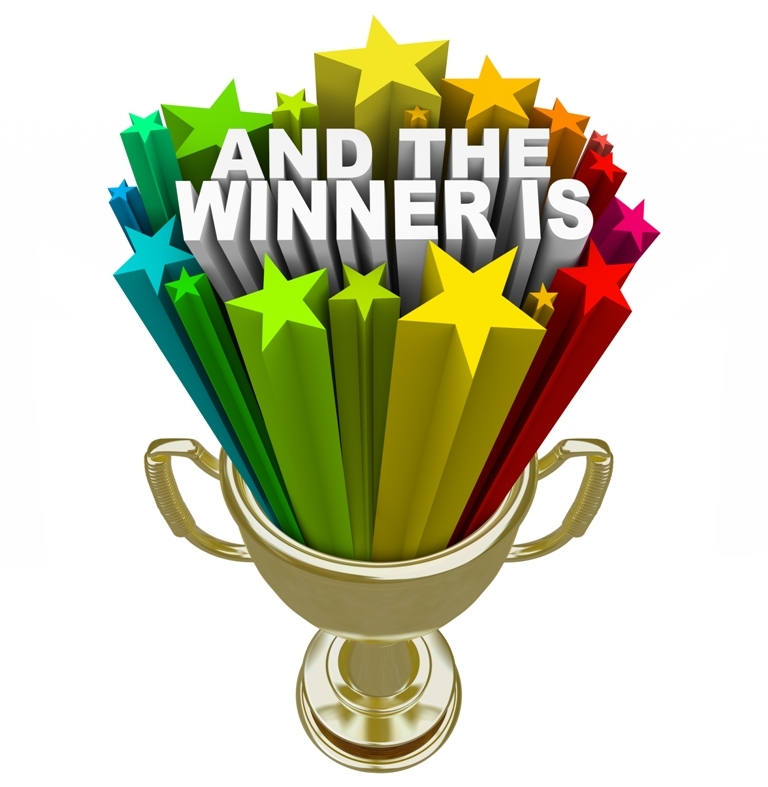 each month we’ll feature a new contest winner or a new contest. A Dawn Of Music Studios! To redeem your prize just call the office. be sure to read their newsletter each month!